The effects of soot on health can be fatal. As many as 60,000 deaths may be caused by soot in the United States each year. These tips will help you stay healthy after a house fire. After a fire comes the soot. And the cleaning. The clean-up can be costly (see our blog describing the cost to clean up after a fire), and to keep costs down you may be tempted to tackle some of the clean-up yourself. For example, you may decide to remove the soot left behind. This can be a hazardous process, presenting various dangers to your health. Why is soot so hazardous to health? Soot is caused by incomplete burning of materials such as wood and plastic. It’s a cocktail of harmful chemical compounds and elements, such as arsenic, sulfur dioxide, methane, and carbon monoxide. Soot particles are tiny, easily disturbed, and easily inhaled. Should you breathe in soot particles, your health could be at risk. 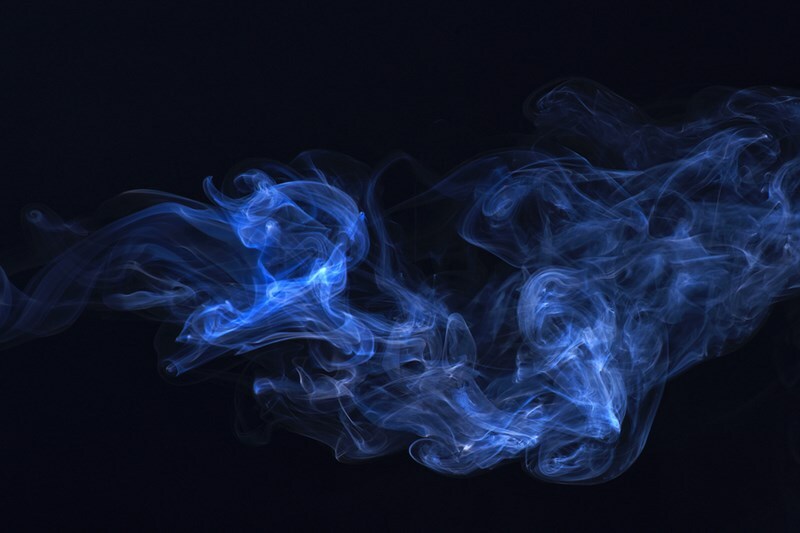 If breathed in, soot particles can embed themselves into lung tissue. The higher the exposure, the higher the risks. Prolonged exposure to soot can contribute to a range of respiratory problems such as asthma and bronchitis. Various studies have shown that certain cancers are more prevalent in people exposed to soot. For example, chimney sweeps are more likely to suffer from lung, bladder and esophageal cancers than those who don’t work with soot daily. A study in 1993 concluded that 60,000 people each year in the United States die because of exposure to soot, mostly because of the diseases caused by prolonged exposure to and inhalation of soot. How do you reduce soot health effects? Can you avoid soot health hazards? The best way to avoid the health hazards of soot is not to take risks. Get professionals to deal with the soot clean-up. We use high-tech equipment and chemical cleaners to help remove the soot without spreading it. Your homeowner’s insurance policy is likely to cover the cost of fire damage, and this includes the clean-up. Why take risks with your health, to save costs that are covered anyway? If you are the victim of a fire in NJ, contact Porter’s Cleaning. We’ll be happy to provide an estimate for the clean-up, and to provide the personal and bespoke restoration your home deserves.